With the Spring Selling season well on it's way, Builder Marketers are thinking about their Summer events. Builder Promotions follows 200+ top Builders on Instagram, and it's clear Instagram is being used by smart builder Marketers to promote Community Events, and this is where a Builder Mobile APP can add marketing horsepower and sales opportunity. With your branded Mobile App in hand, your prospects can receive invitations to your event and follow up from your Sales Team. You can reward prospects digitally on their App or incentivize them with themed gifts they receive in-person at the event. Here are 5 ideas for using Mobile to attract a crowd, enhance your events and follow up afterward to nurture qualified prospects. Incentivize Attendance: Offer a free download of the band's music or a digital reward music download card with a free song(s) and a branded landing page for your community. Invite and Follow-up: Send an Invite through your Mobile App and share recipe content after the event so guests can reproduce what they learned when they entertain at home. Offer an upscale cooking gift. Ask invitees to share their favorite food and wine pairings with the Facebook button that connects to your page from your App. Invite and Incentivize Attendance: Use your Mobile App to share content with seasonal recipes that use Farmer's Market ingredients. Offer an Eco-Recycled Farmer's Market Tote when they arrive. Send notifications about free offers from Market vendors. Announce, Tease and Follow-up: Use your Mobile App to announce a family movie night. 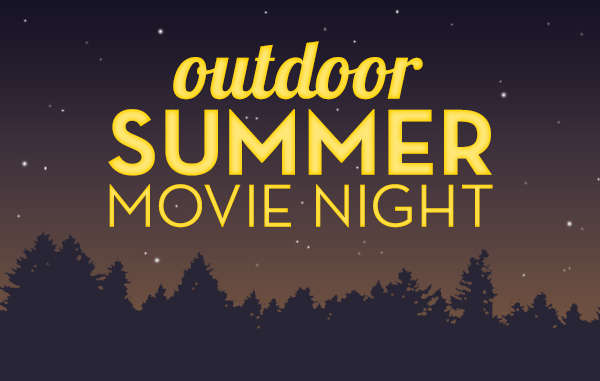 Set up a link to a trailer of the movie to tease your target audience and follow-up with a digital reward delivering a free movie night at home. All delivered via your prospects' mobile device! Invite, Engage: Use your branded Mobile App to invite prospects to share an image of their happiest place at home (mine is a tiny front porch which I've reimagined as an outdoor living room). 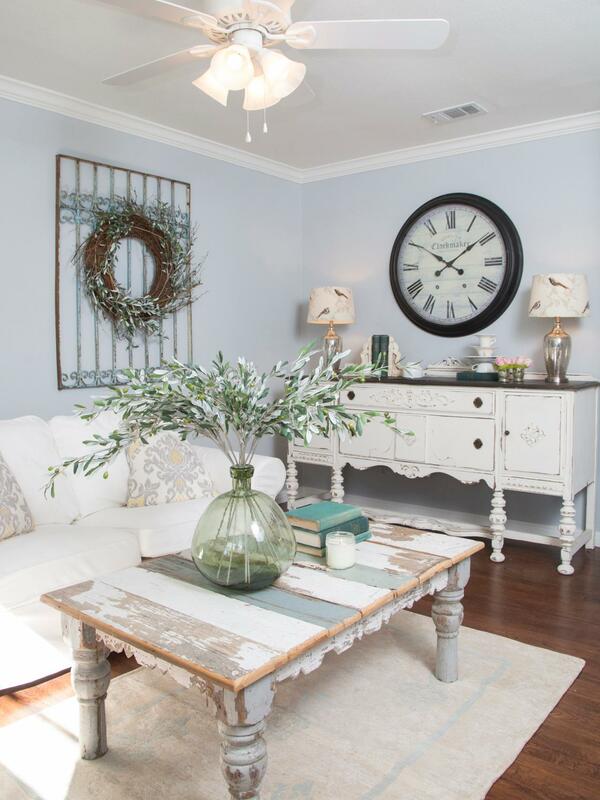 Integrate enticing photos of your favorite spaces in new homes you are marketing. Encourage images adorned with family pets to boost FB engagement. Do you have a one of those creative images that conveys the essence of a recent event? A picture is worth 1000 words and we'd love to see your Event photos on our FaceBook page if you have a minute to post. Marketing Blueprints is sponsored by Builder Promotions, an e-commerce company and proprietary group buying platform that manages branded products and marketing supplies used throughout the new home selling cycle. 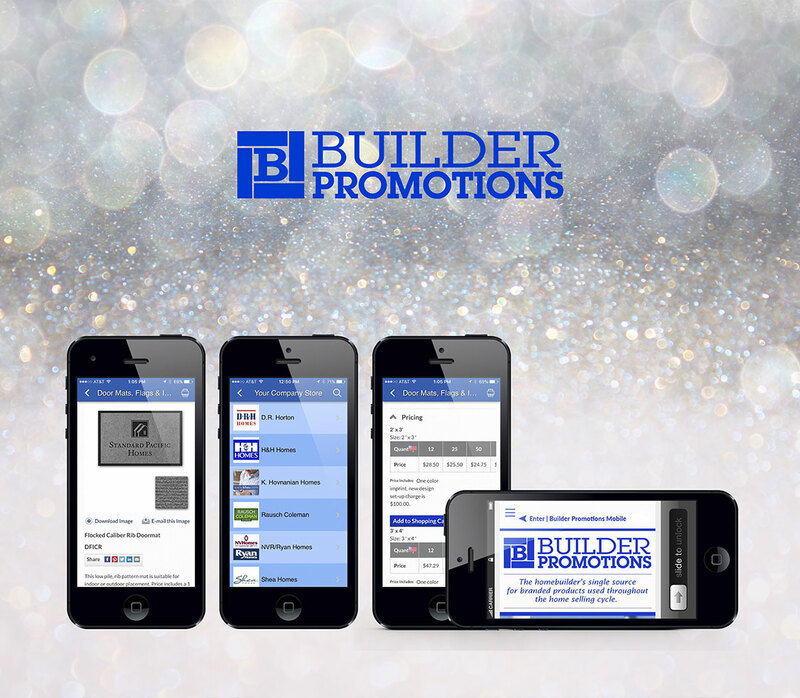 Builder Promotions' Mobile App supports busy marketers who are doing business on-the-go. Two small but important changes were made to our website this week and I thought it worth reporting because, though they are small, they make a big impact. When your phone becomes your computer, you expect it to load images quickly and navigate nimbly to information that is relevant for you. Builderpromotions.com is now a fully mobile responsive site. I breathed a sigh of relief while navigating our site on my iPhone, enjoying larger images and faster navigation. I don't know when my sense of time changed, but I feel like an extra 2 seconds is like getting 15 minutes. This means that it's now super easy for our busy clients to search for products, place an e-commerce order or just click n' connect with our customer service team from your mobile device. 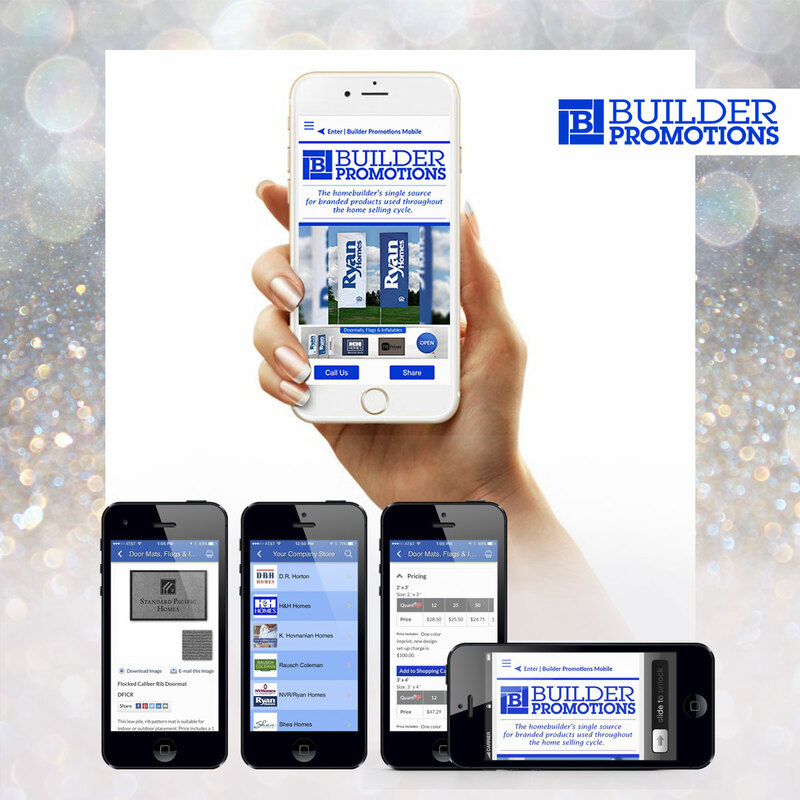 So when you are at a building site or on your tablet in a meeting, you can conveniently connect with Builder Promotions and then quickly get back to your other priorities. Life is just better if you can use your mobile device to do business when you need to, wherever you are. How many of us have ditched a landing page that requires us to fill out a long form? I have done this many times. I feel impatient, rushed and pressed for time. And, I confess, I just hate forms, period. Google Analytics is good for tracking a multitude of web metrics. One metric jumped out at me recently. People were leaving our site at the point of requesting information. Not a good thing. We reduced the information we need so you can get help faster. 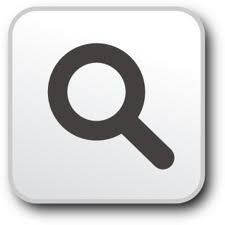 In each web product profile, there is a live link to "request info". This is a really intuitive way to get more information when you are on-the-go and want to get us working for you. Builder marketers are typically working with us from their mobile device in the middle of handling a long list of marketing priorities. This request form now takes three simple steps - Name, Email and tell us what you need. We'll take it from there. No one wants to fill out a long form, especially on a smartphone! Your requests will directly access our customer service team and they will begin work on behalf of your custom project, answering every question and moving the "to do" from your desk to ours. If you haven't tried the new mobile site, give it a whirl. And if you have been frustrated with our "request info" landing page, please give us another chance! If you are interested in little fixes that make a big impact, you may enjoy this blog post outlining 10 tweaks that improve landing page conversion. Thanks for listening in. Let us know how we make it easier to do business with us on your mobile device. Marketing Blueprints is sponsored by Builder Promotions, a branding and procurement solution that delivers branded products and collateral used throughout the home selling cycle. Event Marketing enables you to play host to your prospects and make it easy for them to experience your location and home designs. Marketers are doing so many creative things to increase traffic at events; we thought we'd devote a blog post to 4 Event Marketing Categories that get beyond food. Don't get me wrong, food works! Gourmet food trucks, Americana BBQ's, food n wine demos and more, all welcome your Sales Center guests into a festive atmosphere. And, who doesn't love to eat! Everyone is doing it. So how do you differentiate your events? Here are some Event ideas that allow home buying prospects to make use of precious weekend time and visit your Sales Centers too. Informational/Learning Events: These are events that offer learning opportunities that sync with home buying. 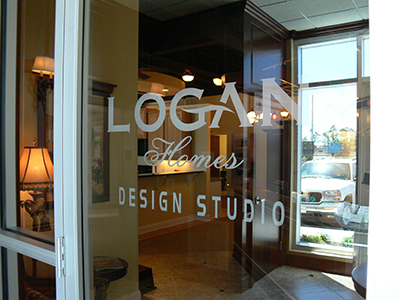 You give prospects valued in-person content that adds value to the home buying process and showcases your designs. 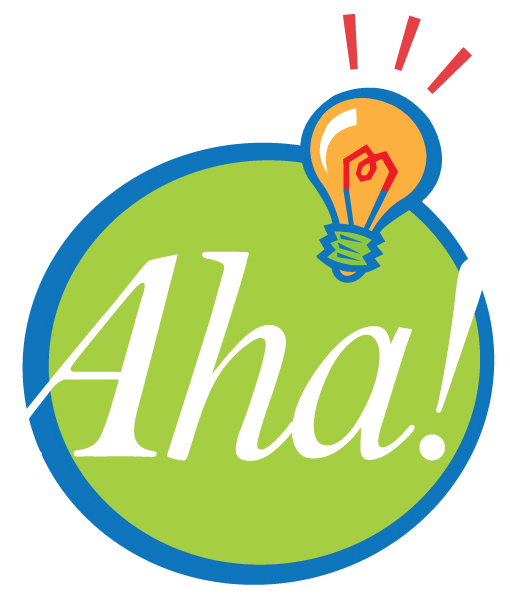 Our Ideas: Get a local author to do a reading and book signing. Think home decor, food or gardening as a theme. 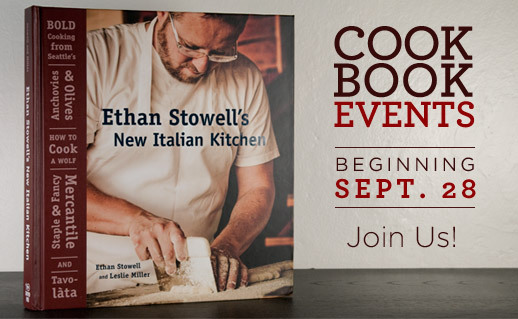 Combine a cookbook author reading with a farmer's market or a cooking demo. Invite a local children's author and create a kid-friendly event. If your school district is a strong housing draw, invite a school Principal to come speak about the benefits for kids educated in the neighborhood school. 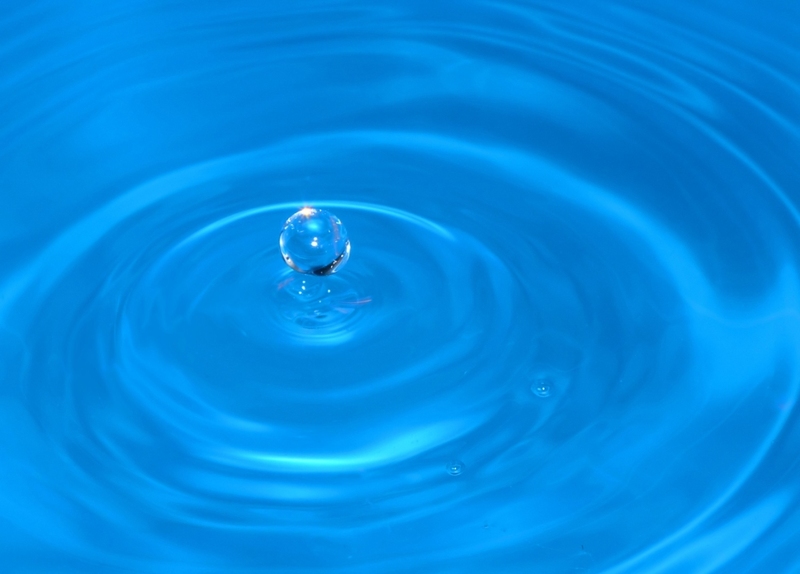 In the California market, prospects are interested in water use/costs. In this market, providing content about low water home design or drought resistant landscaping would deliver information most home buying consumers are seeking currently. I noticed a builder on Instagram promoting a class about mortgage financing in a market where there are a lot of first-time buyers. Exercise Events: While we were traveling this summer, we met a group of journalists "sampling" our Lodge as part of a trip through several properties. I awoke one morning to find them enjoying an early morning Yoga class with a local Yoga Master. They were situated on mats under a shaded trellis, next to the kitchen's organic garden. The hotel was able to showcase their outdoor environment by pairing it with the class. The journalists looked serene, calm and happy afterward. They said they loved it! Everyone needs to move more, and most of us sit at computers more than we should. 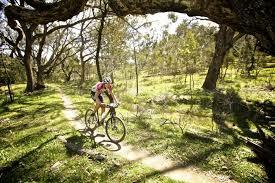 So why not promote your outdoor space by hosting exercise classes with local community experts. 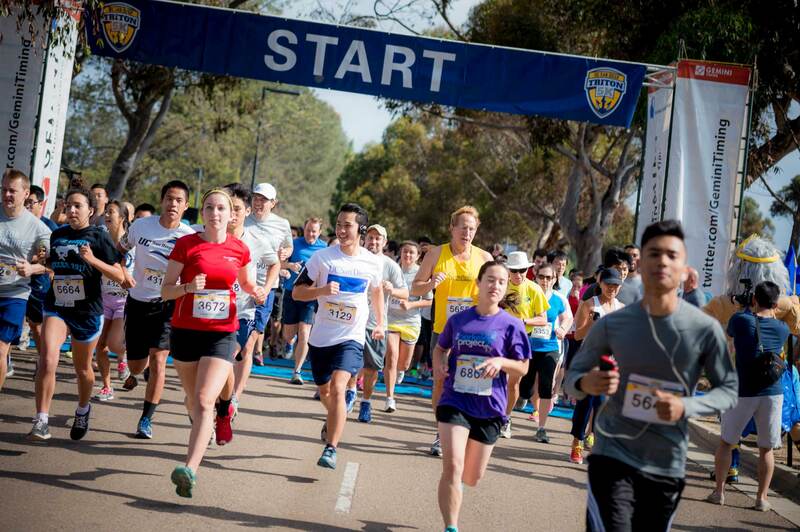 Our Ideas: Start and end a 5K run from your Sales Center. Finish with healthy snacks, water and offer maps of running/walking trails in the area. Host Yoga, Zumba, or any other fun fitness class that works outside. Begin and end a Fitbit walking challenge from your Sales Center. People love to get moving on weekends, and you can marry that desire with a visit to your Sales Center, by helping prospects make time for something they want/need to do anyway. Charity Events: Local charities benefit from the sponsorship of community businesses. Include prospects in your brand's charitable efforts and create an event around fund-raising or volunteering to help a non-profit near your new home community. Our Ideas: Tap local music talent to create a festive atmosphere and make it fun and easy for people to give or volunteer their time. You can partner with a food bank and pack boxes for homeless shelters. A local homeless organization near us is trying to collect 8400 pairs of shoes to get an image of what it looks like to take care of 8400 homeless people. They will use them for an art installation and fund-raising event and then distribute them to their shelter members. It's a simple way to help, and most of us can recycle a pair of shoes. People want to give, and they want to teach their kids to give. In providing these kinds of events, you demonstrate that a "sense of community" already permeates your new home neighborhood. It's a powerful draw for people who know they are buying more than a home when they decide to buy new. Mobile Events: These are events where you take your product to your customers. Hard to imagine with a home, but think Food Trucks and Pop-Up Retails Shops. Not everyone can get to a new home sales center when you have your event. 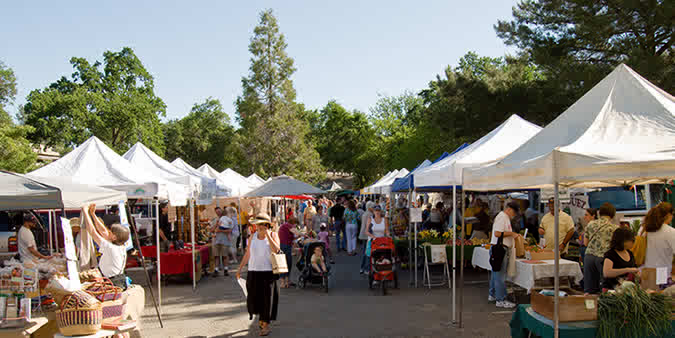 Why not take a "Mobile Sales Center" to your prospects where they are already shopping, eating, and living. These cost more, but the mobility might just pay for itself if you are a larger builder. Our Ideas: Ride the Food Truck wave and create a mobile Sales Center that delivers big screen virtual tours of your homes and interactive registration devices that make it fun and rewarding for prospects to share their contact information. Including music will give people a reason to hang around. Retailers are successfully using the food truck idea to market products. We know you cannot put a home into a shopping cart, but builder marketers can capitalize on the trend in Pop-Up stores, and bring the Sales Center experience to consumers. How would you design a mobile "sales center"? This Adidas shoe box is a creative piece of mini-real estate designed to attract consumers to the brand outside of the standard retail setting. For any of these types of events, make use of local celebrities - authors, athletes, artists, musicians, chefs, etc. Local celebrities love to participate in their communities. If you are Marketer, you are probably a networker, and you already know someone who knows someone! And to help you attract a crowd, Click here to make use of a checklist for marketing your events. Thanks for joining the conversation. We hope this adds value to your week. Marketing Blueprints is sponsored by Builder Promotions, a branding solution that delivers brand consistency throughout the home selling cycle. 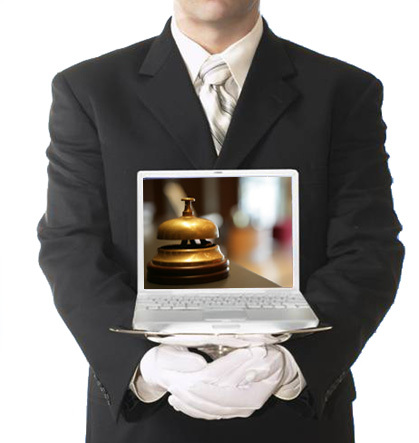 Can a "Virtual Community Concierge" Engage Prospects to Take a Tour? When digital house hunters reward you by scheduling a visit to your sales center on their busy weekend, you want to be mindful that you are competing with precious weekend recreation. It pays to think about how you can curate a great customer experience to nurture this important advance through your sales funnel. Curating a customer experience takes thoughtful design and smart execution, something our Builder marketing clients do with excellence. But there's only so much time in the day and our clients are doing amazing work with historically lean marketing departments! Given the staggering growth of mobile usage, we think it's the ideal time to launch a Mobile Channel to help our clients personalize the brand experience the minute someone self-identifies on your website and the process of getting browsers to visit a sales model, begins. Our mobile app enables you to automate mobile marketing and makes it easy to curate a great customer experience, without adding marketing staff. Think of it as a "Virtual Community Concierge" that means your next Sales Model visitor just an APP away! When home buyers you are nurturing decide to visit your sale centers, your Community Concierge App can make them feel like they are receiving a personalized service -- like they would get from an actual Concierge. It would help prospects. Search "around us" and find a place to relax and grab a bite or drink to imagine their lives in your new homes. 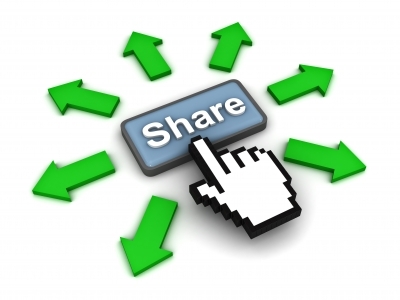 Access your social media to talk about their visit. 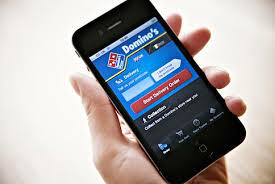 Mobile applications are used by 68% of new home shoppers at the onset and throughout their research. 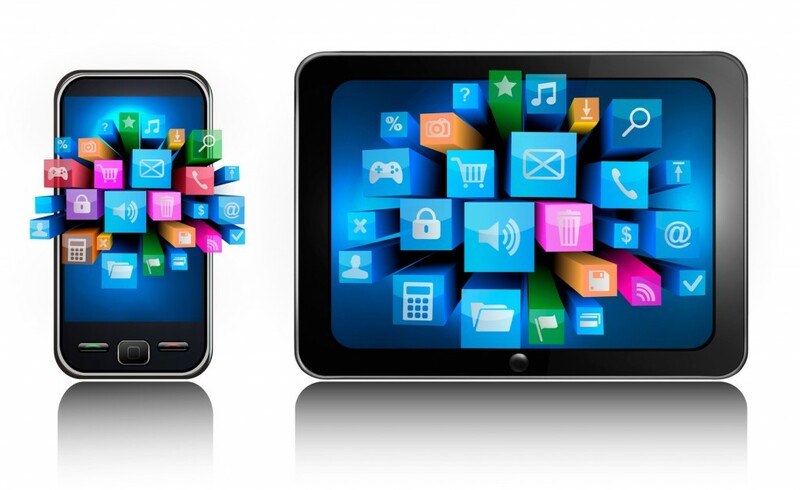 Creating a mobile app is like any other marketing tactic. 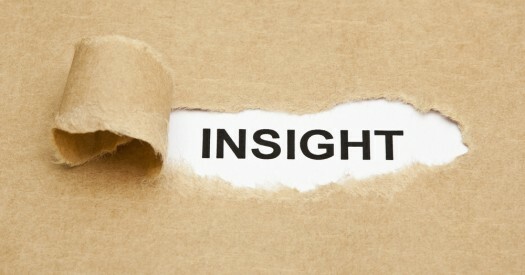 You need to understand how and where your prospects engage with you and what they want from that engagement. The good news is that the Home Building industry knows what consumers want from their mobile experience (see the above list). There is endless data about what consumers want from a brand app. 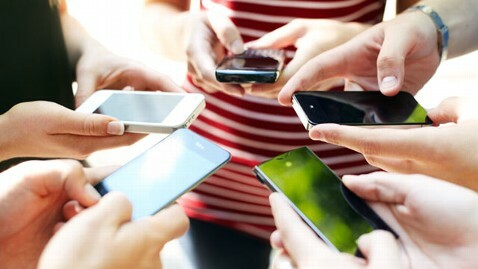 This report confirms in more detail What Consumers Need and Want from their Mobile engagement. If you don't want to read the report, here's a thumbnail sketch with translation to the home buying process. 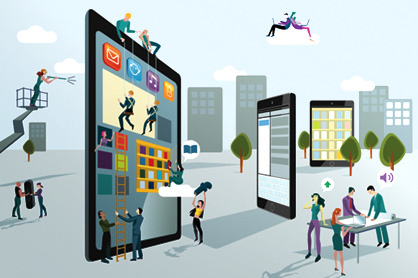 What Do Consumers Really Need or Want...when it comes to Apps? 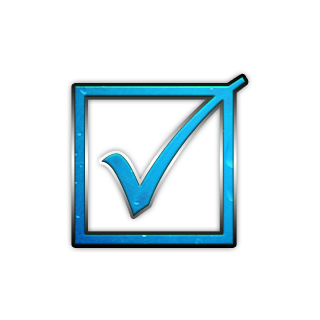 Do you agree that now is the time for builders to get into the Mobile game? A mobile app is standard fare for the digital enterprise, and we have created a Builder template that is priced at $2400. Perhaps we can help take your Mobile aspirations from "wish list" to done and make it easy on your budget too. Cheers and thanks for joining the conversation! Marketing Blueprints is sponsored by Builder Promotions, Inc. In future posts, we'll talk about how companies incentivize App usage and share ideas for connecting App downloads to Sales Center visits. Weekend Enabler Technology Means Fun! Can You Position a Home Tour as Weekend Fun? Have you heard the term, "weekend enabler technology"? I thought it sounded like another soundbite, but I realized that we use technology to enable our weekend fun more than we think! Whether it's Open Table to create a gathering, Fandango to schedule a family movie night or StubHub to get last minute tickets to a game or concert, mobile apps help us create and schedule weekend fun. 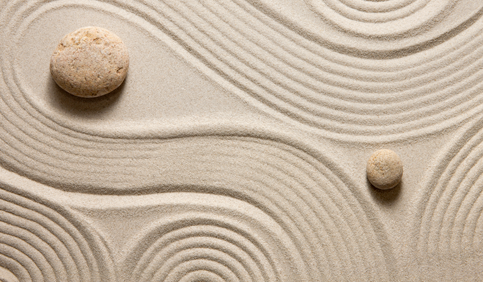 When digital house hunters reward you by scheduling a visit to your sales center on their busy weekend, you want to be mindful that you are competing with precious weekend recreation. It pays to think about how you can curate a great customer experience to nurture this important advance through your sales funnel. So, how can builder marketers use weekend enabler technology to infuse convenience and fun into the sales model visit? Curating a customer experience takes thoughtful design and smart execution, something our builder clients do with excellence. But there's only so much time in the day and our clients are doing amazing work with historically lean marketing departments! Given the staggering growth of mobile usage, we think it's the ideal time to launch a Builder Mobile App to help our clients brand the sales center customer experience from start to finish. Our mobile app enables you to automate mobile marketing and makes it easy to curate a great customer experience, without adding marketing staff. Think of it as a "Virtual Community Concierge". A mobile app is standard fare for the digital enterprise and we have created a Builder template that is priced at $2400. Perhaps we can help take your Mobile aspirations from "wish list" to done and make it easy on your budget too.